This book presents the results of an interdisciplinary study on the press coverage of ethnic affairs. 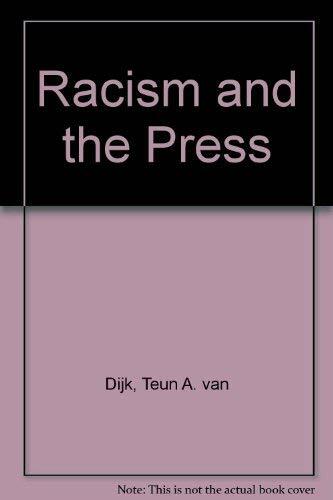 Besides providing the reader with a thorough content analysis of the material, the book introduces a detailed discourse analytical approach to the study of the ways in which ethnic minorities are portrayed in the press. This approach focuses on overall news report schemata, local meanings, and the style and rhetoric of news reports. Tuen A. van Dijk teaches at the Pompeu Fabra University Department of Translation and Language Sciences in Spain. He has widely lectured internationally, especially in Latin America. He is editor of the journals Discourse & Society, Discourse Studies, Discourse & Communication and Discurso & Sociedad.